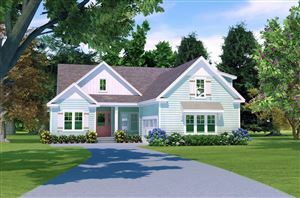 Melanie here! 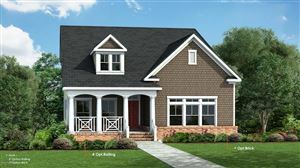 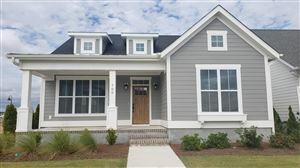 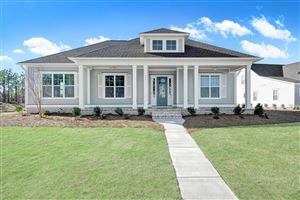 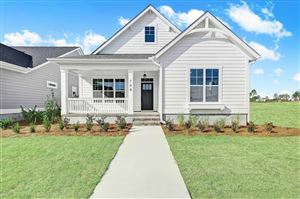 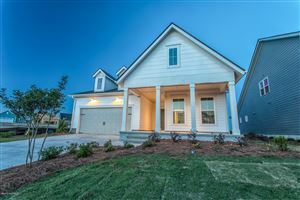 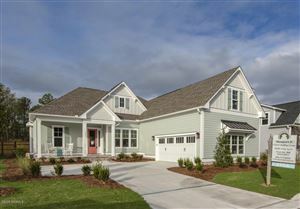 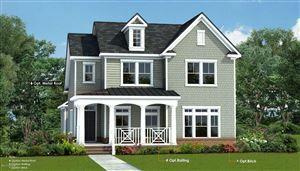 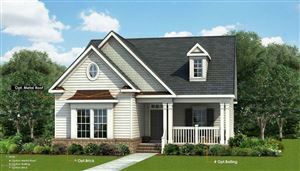 Thanks for signing up to see Our List Of Most Desirable New Construction Homes in Wilmington, NC! 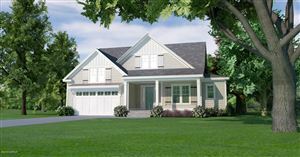 Remember to bookmark this page if you want to keep an eye on this list in the future. 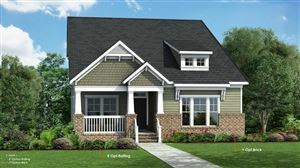 If you have any immediate questions, please feel free to call me at 910-202-2546 or email [email protected]!